The writings of Swami ji can ignite the minds of the reader. Someone rightly pointed out that if you are lying down and reading Swami ji’s work you will instantly sit upright. If you are sitting and reading his writings then you will stand up and if you read him standing, you will at once set out towards your mission. This is nothing but the influence of Swami Vivekananda’s lively message. Anybody who has come into either direct or indirect contact has witnessed an ocean of change in his or her life. My Faith is in the Younger Generation, the Modern Generation, out of them will come my workers. They will work out the whole problem, like Lions. Our youngsters should decide what they want to do in this life. Right from our childhood, we are constantly chained by the thought of careers, or what we want to be and in that process forget some of the finer aspects that life has to offer. It is extremely important not to decide the purpose of life with the narrow objective to be something or the other. Think of doing not becoming and in this process you will certainly become something. Once the purpose of life is clear, all actions of life become driven by that purpose. A precursor to do anything in life is to have confidence in the self. 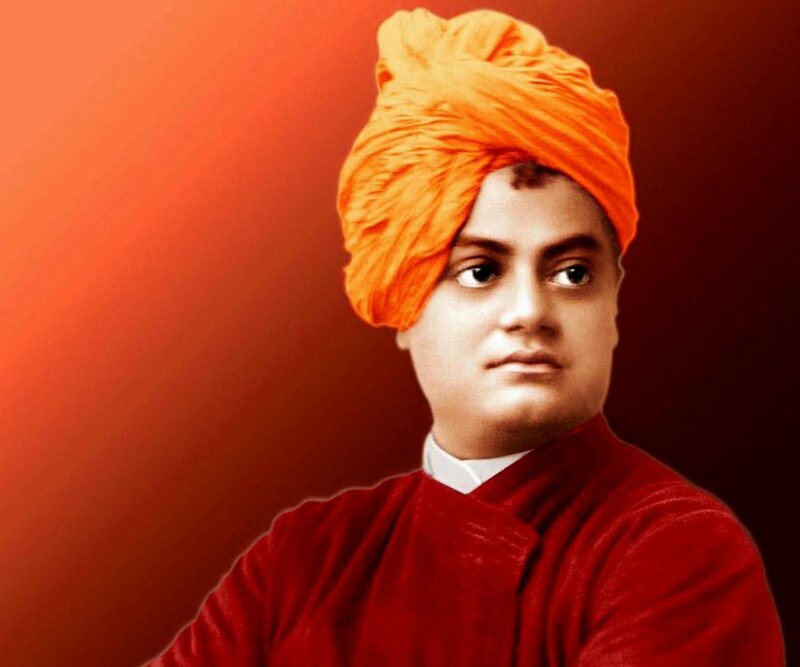 Swami Vivekananda attached more importance to self-confidence than even faith in God! “He is an atheist who does not believe in himself. The old religions said that he was an atheist who did not believe in God. The new religion says that he is an atheist who does not believe in himself,” he famously stated. Unfortunately, we have limited ourselves without knowing our capabilities. Many times we feel that we can do ‘only this much’ despite being blessed with tremendous capabilities. If our youth is determined, there can be nothing impossible for them to achieve in the world! But, for this we must regain our self-confidence. Swami ji always believed that everything that is happening around us be it small, big, positive or negative gives us the opportunity to manifest the potential within.